This versatile property situated on in an elevated position provides inland views with ocean glimpses and offers a unique opportunity with no limitations to how it can be utilized. 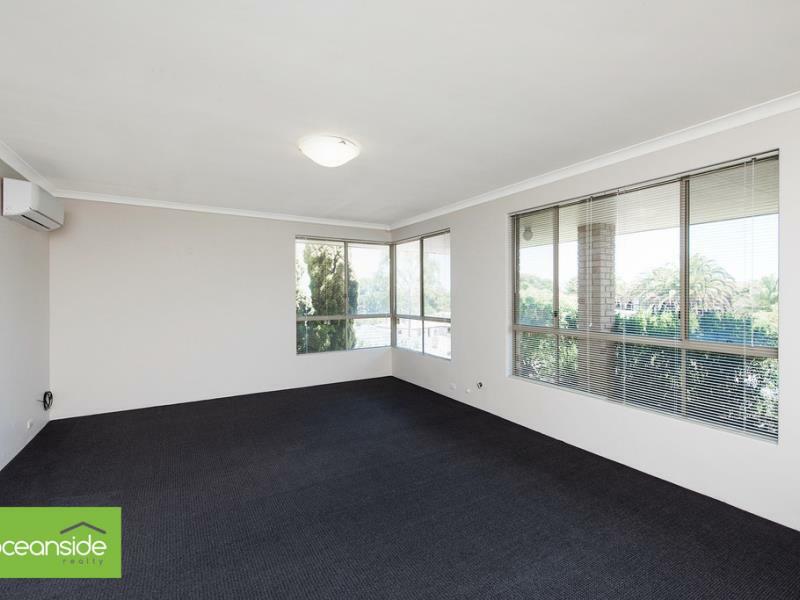 There is a substantial main dwelling and a separate studio, home office, teenagers retreat or possible granny flat providing a number of different options. You may choose to live in one and lease the other out, due to its entirety of complete separation and access. Ideal for buyers with a growing family, overseas and interstate visitors, looking to run a home business or in need of generating some additional income. 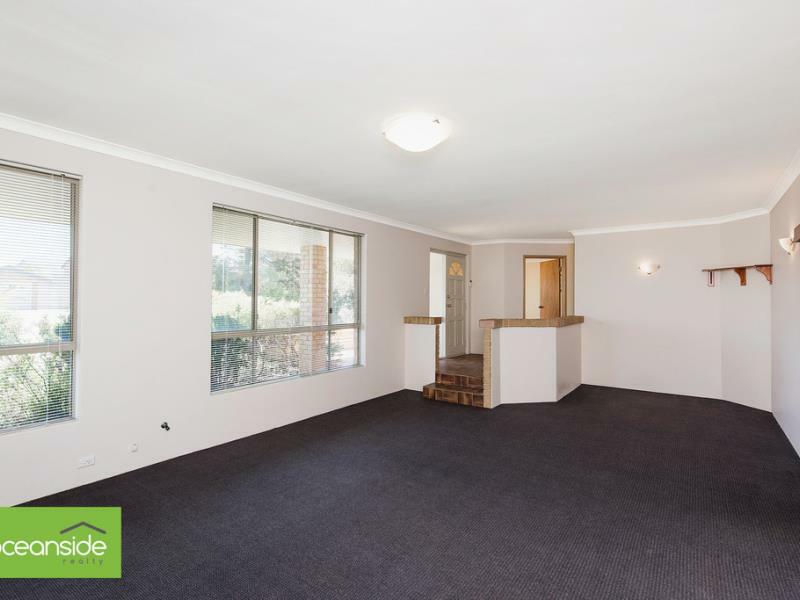 This diverse property in original condition has it all, the potential to add value along with lifestyle and investment options. Oversized games room, parents retreat or additional family living with ocean glimpses and south facing elevated views, gas bayonet, attic cavity storage and wood flooring. Well-built this architecturally designed home is close to all amenities including Mullaloo beach, schools and transport. 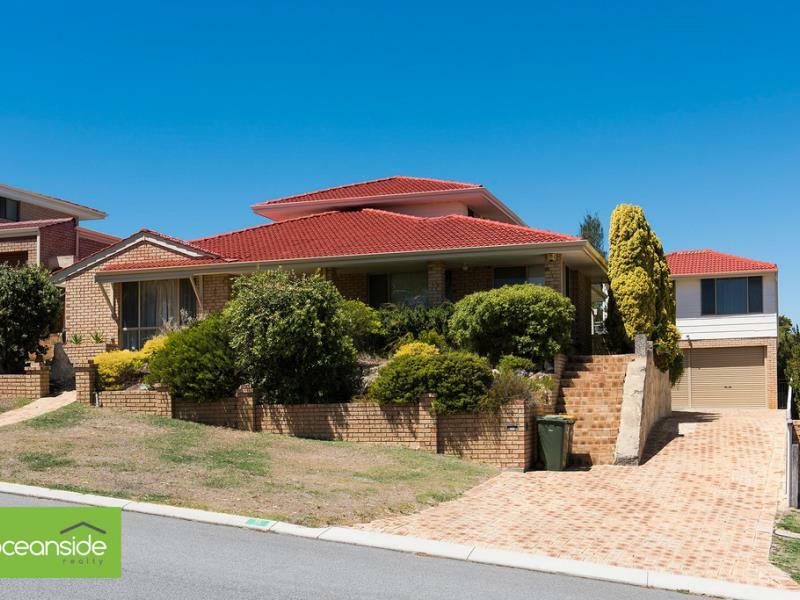 Situated on the high side of a quiet cul-de-sac with Whitford City Shopping Centre, Joondalup Shopping Precinct, local shops and freeway access all close by.